The Procida Film Festival 2018 call for entries is now open. The Procida Film Festival, created by Fabrizio Borgogna, will be held in Procida from 20 to 23 June 2018. The sea, an element without space or time, generators of dreams and adventures, of fairy tales and legends. The sea as a source of supply but also as a vehicle for transporting people, goods, ideas. The aim of this edition of the Procida Film Festival is to enhance this natural element in its many aspects, from social, ecological, naturalistic but also historical, sporting, artistic and aesthetic perspectives . 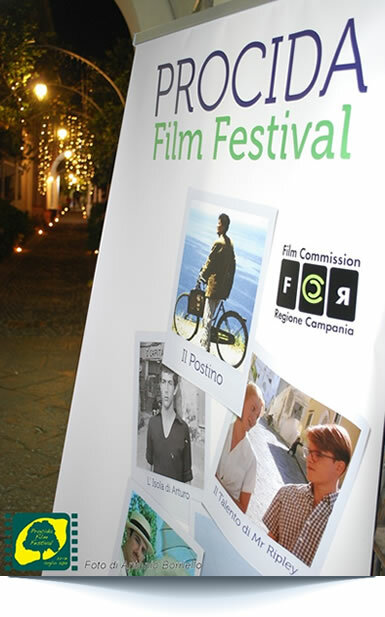 The Procida Film Festival is open to everyone. Registration is free. The call for entries can be downloaded from the Festhome, Movibeta, Clickforfestivals and Filmfreeway platforms.